State of Decay released across Xbox 360 and PC in 2013 and later came to Xbox One. While the first title was single player only, the sequel is set to feature 4-Player Drop-In / Drop-Out Co-Op upon its release on May 22nd 2018. The video below covers everything from base sizes and locations, watchtowers, using doors, zombie sieges and more, but at the 21:00 minute mark the team addresses Co-Op specifically, talking about how base building allows players joining a friend’s world to use the friend’s presumably higher leveled base to make supplies. 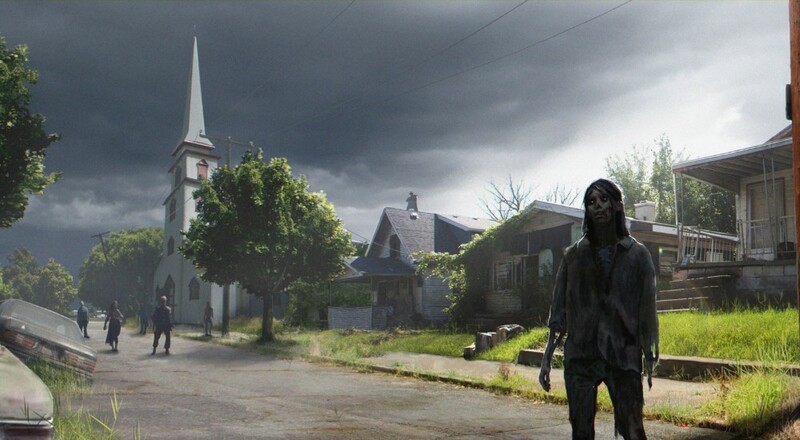 Will you be picking up State of Decay 2, now that you can survive with friends, or was the first encounter with the undead leave you wanting something different - like maybe some Dying Light style Co-Op?